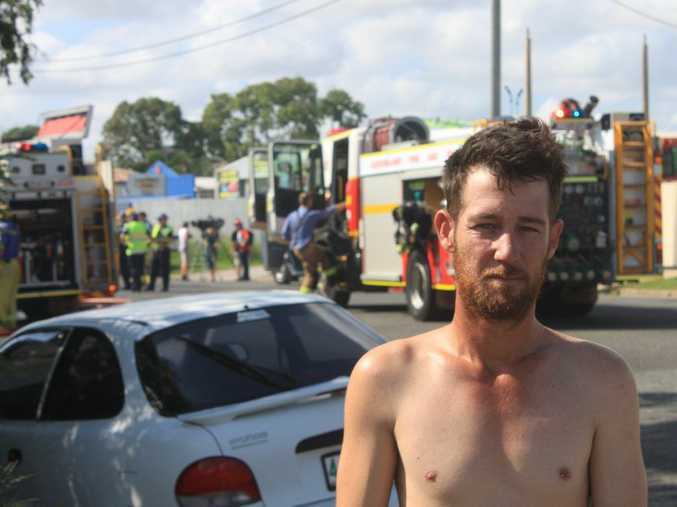 11am: THE occupants of house that was destroyed by fire this morning were uninsured due to Cyclone Marcia. 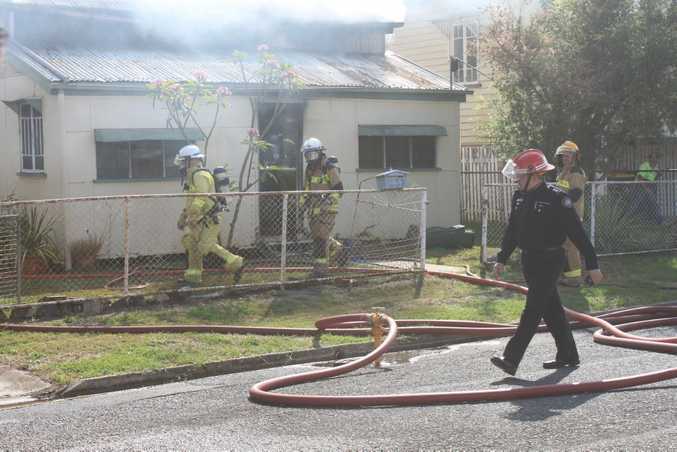 Rockhampton Police district duty officer Senior Sergeant Ralph Faria said the occupants of the Alma Street house were unable to afford their insurance after Cyclone Marcia and are quite distressed about the loss of all their worldly goods. "From the information I got, they are uninsured as well so they are quiet distressed about their loss," Snr Sgt Faria said. "It's very devastating, from talking to the occupants of the residence they were previously insured but after the cyclone Marcia earlier this year they were unable to afford their insurance." "Their insurance has since lapsed so coming into the Christmas period it is quiet distressing for them to have lost all the contents of their house, so basically all their worldly goods." Emergency services were called to the house fire near the Great Western Hotel about 7.30am today. Witnesses at the scene were told by emergency services to avoid breathing in the smoke as the house contained asbestos. 9.30am: A NEIGHBOUR of a house in Alma Street that was destroyed by fire this morning said it was lucky his house no longer had post Marcia tarps on the roof as the fire could have spread. "Everyone was yelling and screaming, is anybody home, is anybody home and I thought righto, so I ducked my head out and looked next door and their house and smoke was coming out from the top of their roof and so I tried ringing them as quick as I could, trying to alert them," Brian Farr said. "There was just black smoke at first." "If we still had the tarps up from where the cyclone ripped the roof things off then they probably would have melted and that would have been pretty bad." 8.55am: A NEIGHBOUR of the house that was gutted by fire this morning in Alma Street has spoken with The Bulletin about the incident. 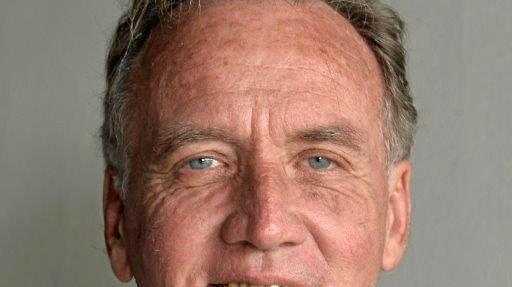 "I was a bit worried about my house but apart from that I was just mostly worried about them," he said. "All their belongings and everything…that's all they own." The neighbour is friends with the occupants of the house that was destroyed. "Yeah we're pretty good mates." 8am: REPORTS indicate a house that caught fire this morning has been gutted. It is believed the occupants of the house in Alma Street were not home at the time of the fire. 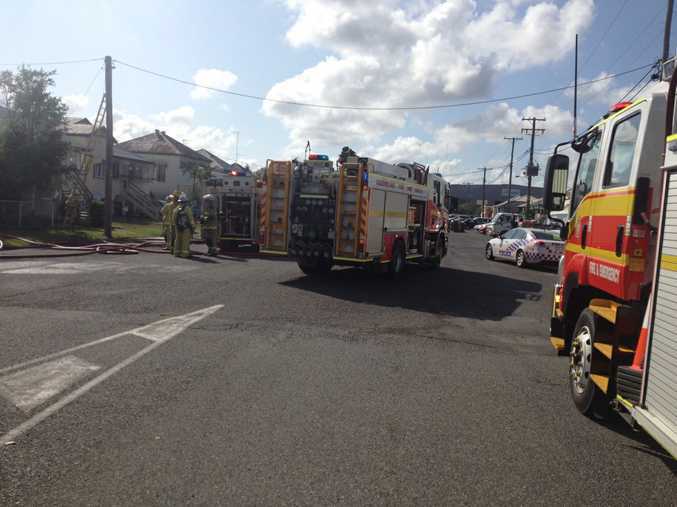 7.50am: FIREFIGHTERS are responding to reports of a house fire in Rockhampton city. Reports indicate the fire is in Alma Street between Stanley and South Street. One witness said you can clearly see smoke from a fire across the city.